Here's a sample of some of the good things coming now that I have a laser. 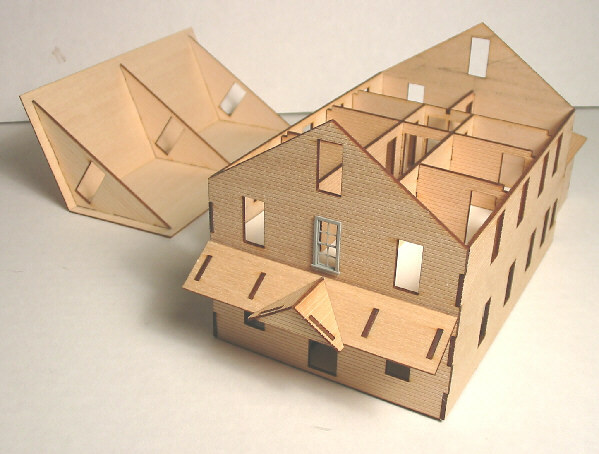 Also check out BUILDERS IN SCALE for many more laser-cut items to aid your model building. Be sure to look at the generic PLANKING!